Sony Mix added on DD Freedish and Movie house channel removed from DD Freedish platform. Now DD Freedish have two Sony Entertainment Group channels. (Sony PAL and Sony MIX). 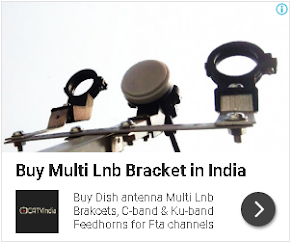 If you are not getting this channel then you can tune your set-top box. sony max2. move chanel. add karvana sir. naya khula he.